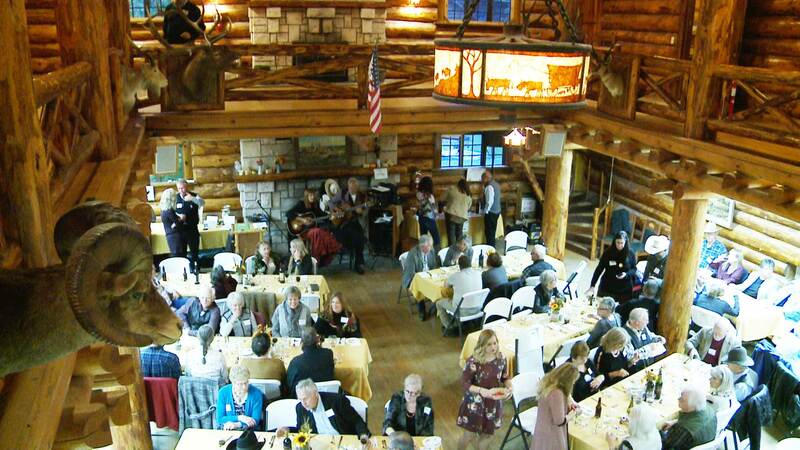 The Ranch A Restoration Foundation (RARF) will host its annual banquet and fundraiser on Saturday evening September 21, 2019. The event will be held at the Ranch A Main Lodge. Tickets will go on sale as we get closer to the event.